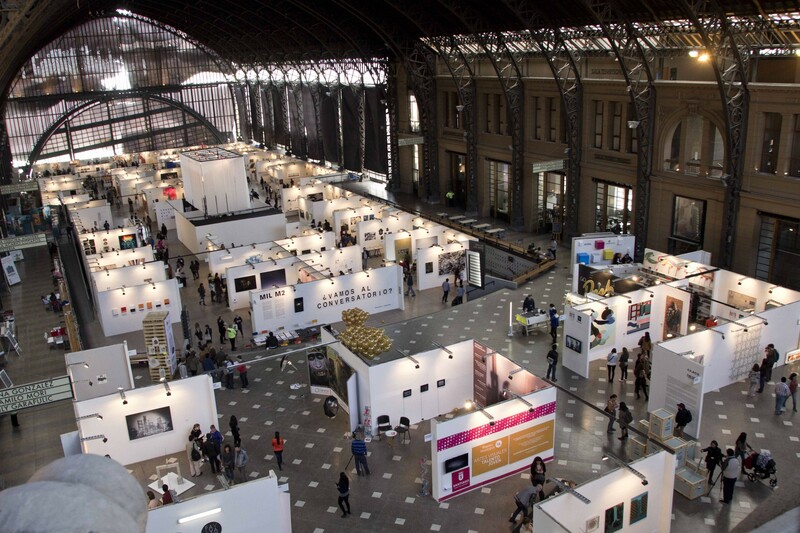 With 30 galleries representing Europe, America, Latin America and the Caribbean, spaces representing contemporary Chilean art and more, Ch.ACO is one of the most important art events in Chile's calendar. 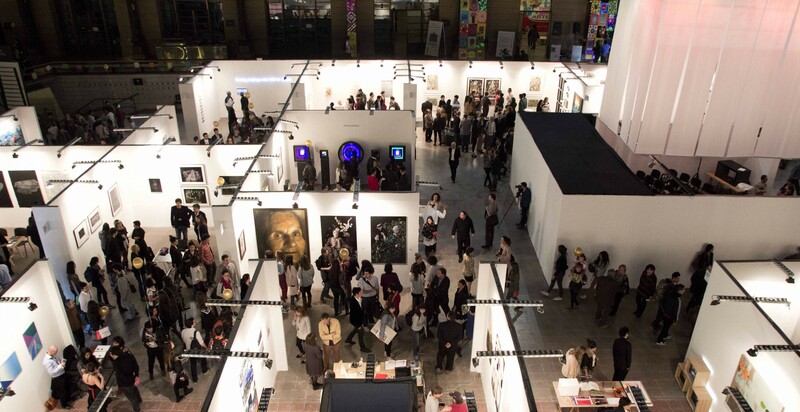 The fair gathers over 1 000 works by these 30 galleries and has a special stand dedicated to the 8 galleries which belong to the Association of Contemporary Art Galleries. Masters of modern Chilean art including Juan Pablo Langlois, Paz Errazuriz and Alfredo Jaar, as well as many others, will be exhibited. Gallery exhibitors include Aldo de Sousa of Argentina, Alicia Ray, Spain and Mutt of Chile to name a few. Four collections will be on display including the Vodka Finlandia Collection, driven by the Between Ch.Aco & Finlandia Award since 2010. The contest aims to celebrate Chilean artists under the age of 40 who play an important part in Chile's cultural scene. 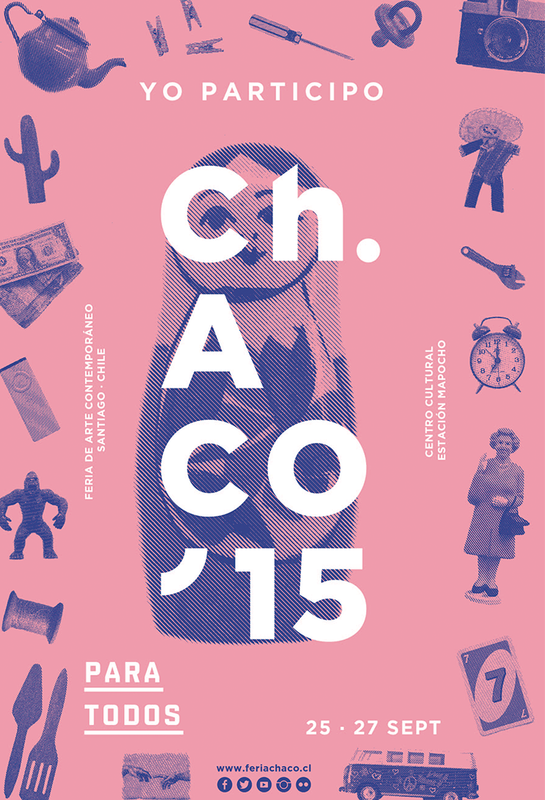 Ch.ACO will be held at Centro Cultural Estacion Mapocho on 25th and 26th September. See here for more information.